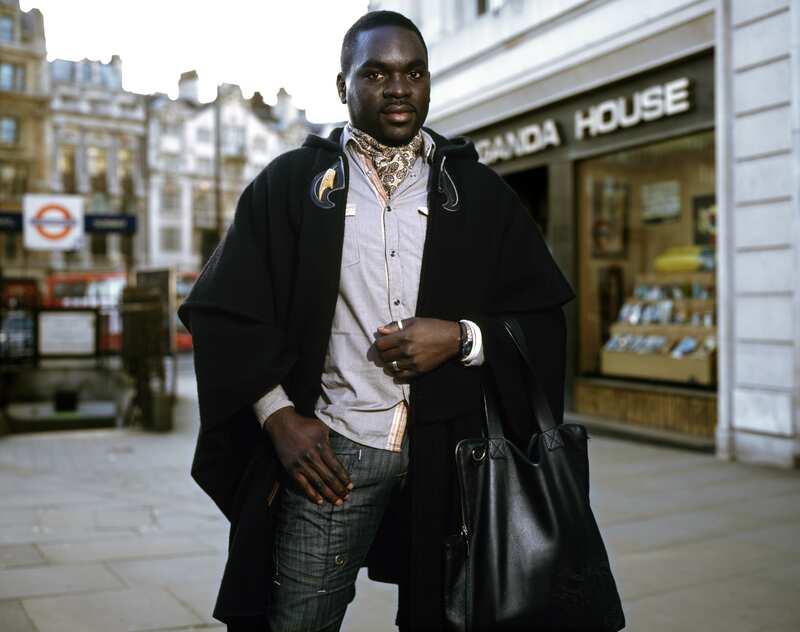 The World in London presents portraits of Londoners by British and international photographers taken from 2009 – 2012. Each portrait shows a person or people from one of the 204 nations taking part in the London 2012 Games, accompanied by individual stories. Between July and September 2012, the portraits were exhibited as large-scale posters at two sites close to Olympic venues: on the external wall surrounding the BT London Live site in Victoria Park in East London, and across a city-block in Central London covering the façade of the new Park House development on Oxford Street. In addition to the outdoor www.casinoscapital.com/new-zealand exhibition sites, a digital presentation of the portraits was on display on The Wall, a centrepiece of the digital programme, located on the ground floor of The Photographers’ Gallery. The World in London is a celebration of Londoners and demonstrates photography’s ability to capture the human form in interesting and distinct ways. 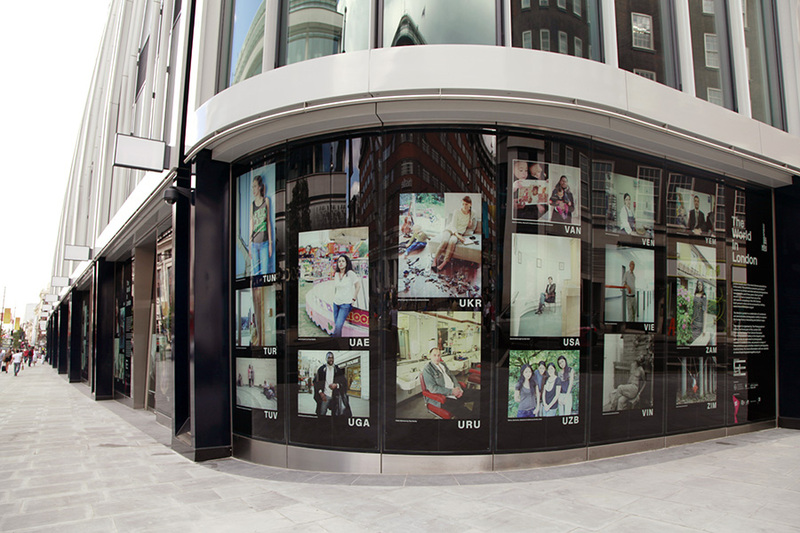 The project was organised by The Photographers’ Gallery for the London 2012 Cultural Olympiad Festival.